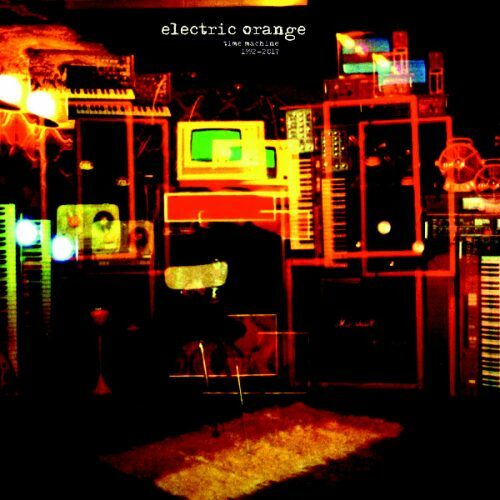 The definitive collection of rare & unreleased material from 25 years’ worth of output from krautrock/psychedelic band Electric Orange. Limited edition pressing on black vinyl. Limit one copy per customer, please!